An adaptation of the fourth of Mary Pope Osborne’s award-winning fantasy adventure books from the Magic Tree House book series. 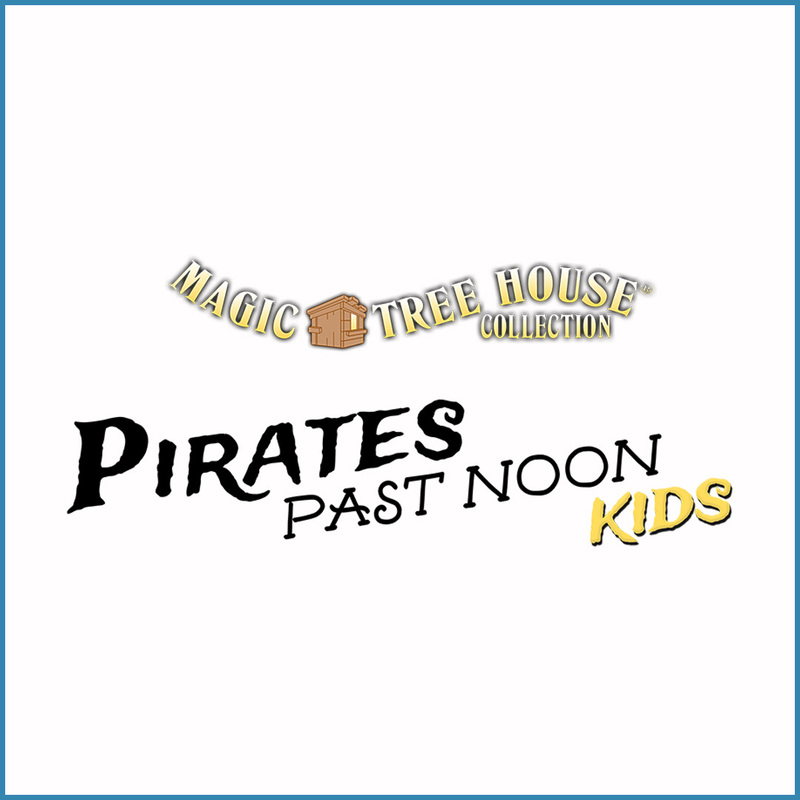 This time around, Jack and Annie’s tree house takes them to an exotic island with pirates, where the two discover the power of friendship and the simple pleasures in everyday life. The two siblings return to visit the magic tree house on a dreary, rainy day. They find a book where the sun is shining and the waves are crashing, so they wish to travel to this tropical place. They realize that they are in the eighteenth-century Caribbean, the time of pirates! The siblings meet Captain Bones, a mean old pirate who captures the two and forces them to help him find buried treasure. It’s up to Jack and Annie to find their way back to the tree house and make their way home.